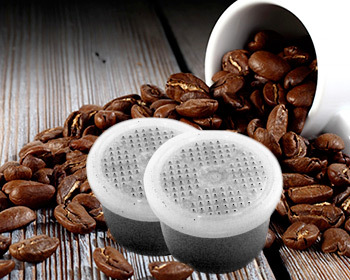 All aromas are available in 10 capsules packaging. 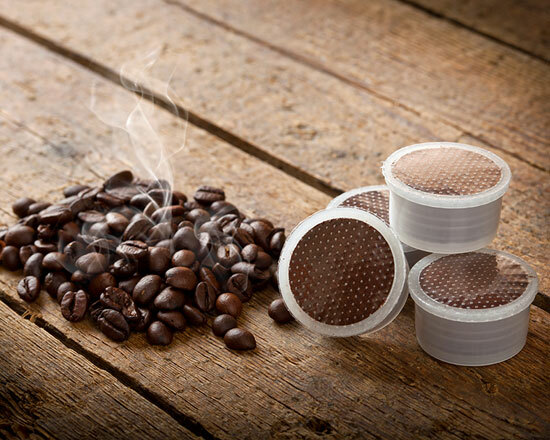 All aromas are available (and many others delicious tastes such as Ginseng, Cappuccino, Cortado, Hazelnut Cappuccino, Chocolate, etc..) in 16 capsules packaging. 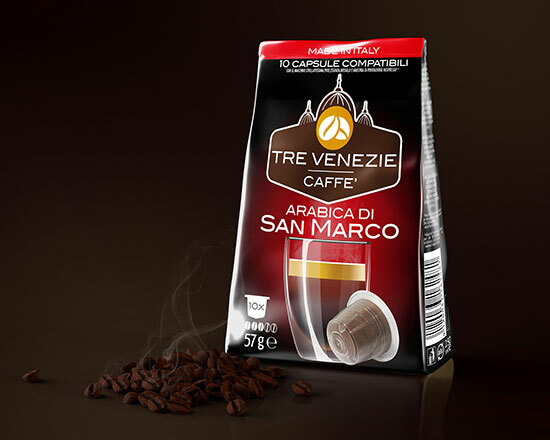 All aromas are available in 100 capsules packaging for the following coffee system: Lavazza* A Modo Mio*, Espresso Point*, Lavazza* Blue*. 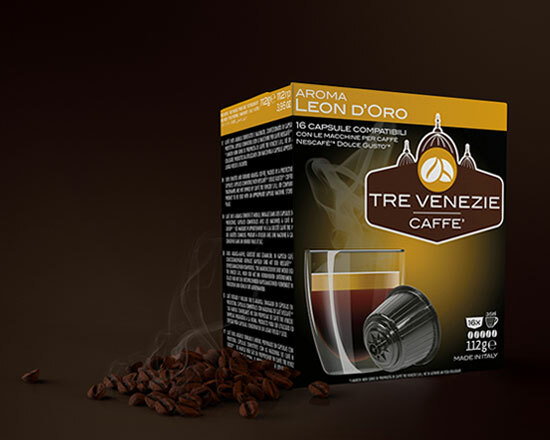 All aromas are available in 100 capsules packaging. 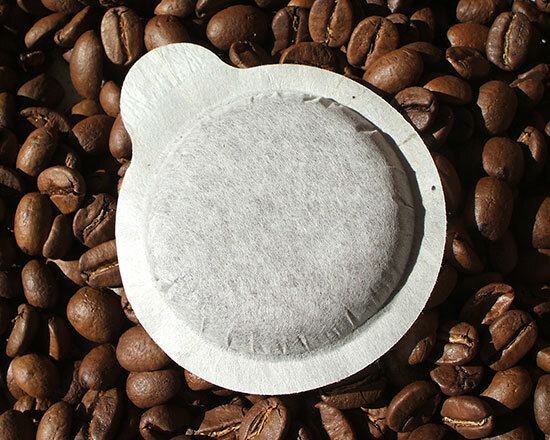 All aromas are available in 100 pods packaging. 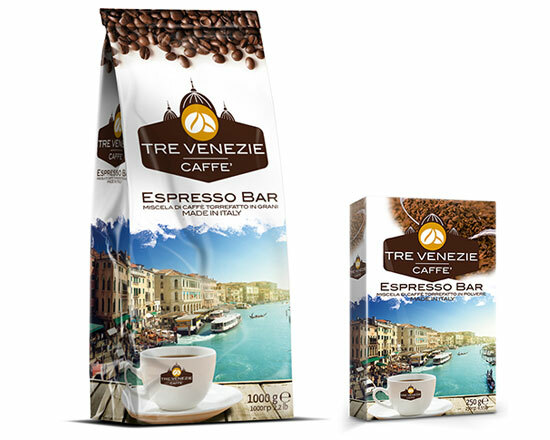 This blend is the result of the best coffee beans selection to ensure a creamy but also strong flavor and a persistent aftertaste.